On 17 February, Deputy Minister of Foreign Affairs of Lithuania Andrius Krivas discussed Russia's aggression against Ukraine, preparations for the upcoming Eastern Partnership Summit in Riga and the review of the European Neighbourhood Policy with Polish MFA Undersecretaries of State Henryka Moscicka-Dendys and Konrad Pawlik. The officials highlighted similarities of their positions on all the issues discussed in this meeting, Lithuania's MFA reports. Poland and Lithuania express strong support to Ukraine in country's pursuit to implement reforms in face of Russian aggression in eastern Ukraine while the violations of the Minsk ceasefire agreement by pro-Russian separatists raise concern to both parties. 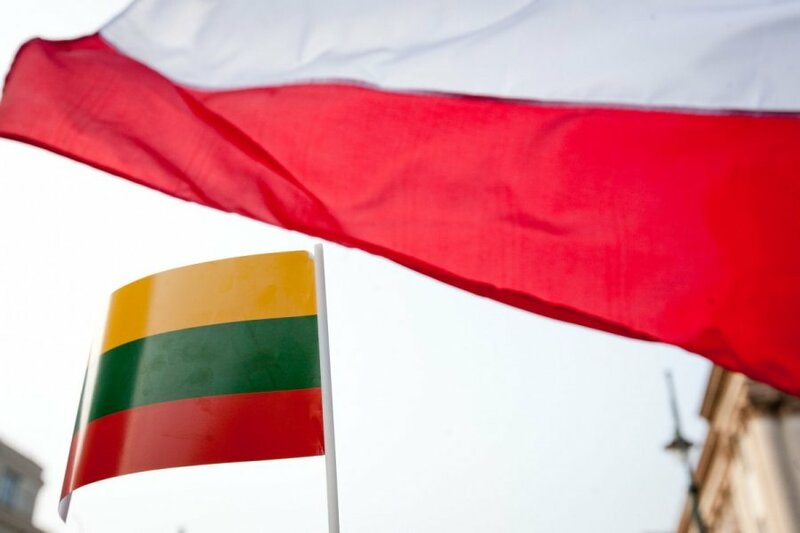 Lithuanian-Polish strategic partnership, close bilateral cooperation and the importance of coordination in implementing common objectives as well as defending security and foreign policy interests within the European Union and NATO was stressed at the consultations.